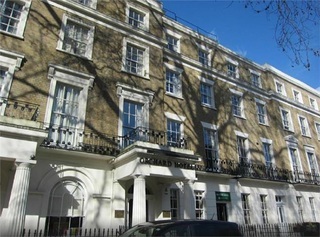 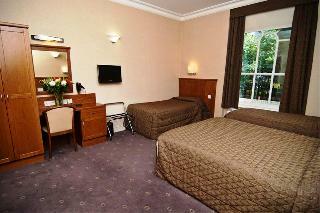 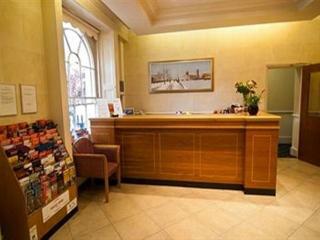 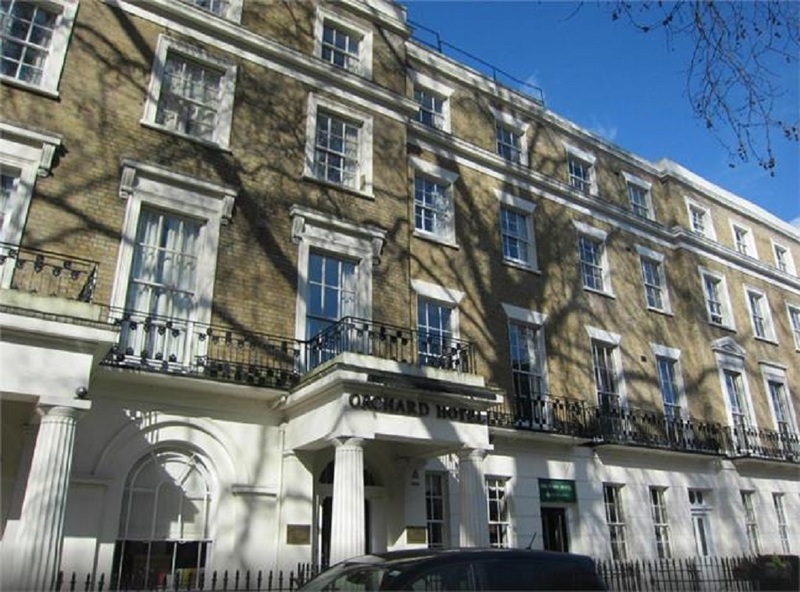 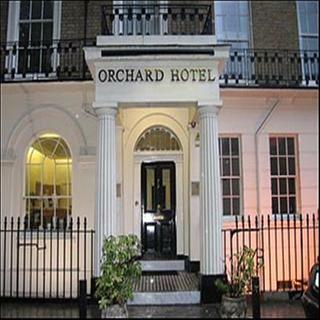 This city hotel is centrally located in the bustling metropolis of London. The hotel offers the ideal setting from which to enjoy the exciting nightlife scene, entertainment venues, exceptional shopping opportunities and exquisite dining options the city has to offer. Guests will find themselves within easy access of the spectacular attractions this mesmerising city has to offer. 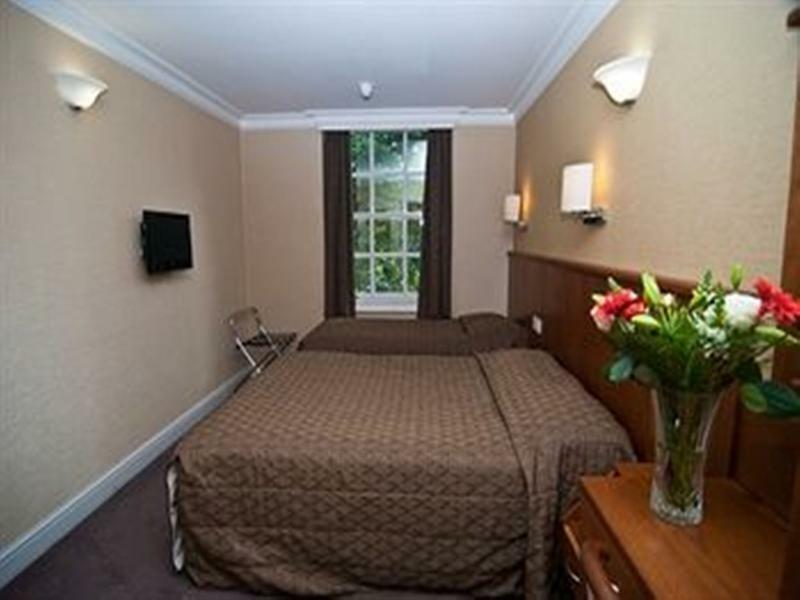 The hotel enjoys a stunning, Victorian architectural style allowing it to blend in seamlessly with its historical surroundings. 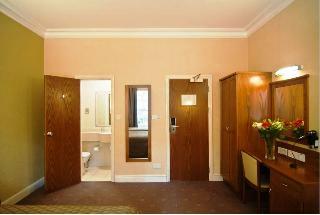 Guests are invited into the beautiful surroundings of the lobby which enjoys a minimalistic style. 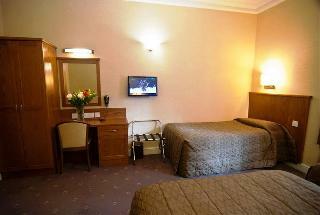 The guest rooms are tastefully decorated enjoying a cheerful style. The rooms offer a welcoming escape away from the bustle of the city.